← Is Solar Power (Once Again) Really On Its Death Bed? As consumers seek awareness in terms of their energy consumption — both residential and commercial — new technologies are showing up across the market to perform a wide variety of energy-related functions. 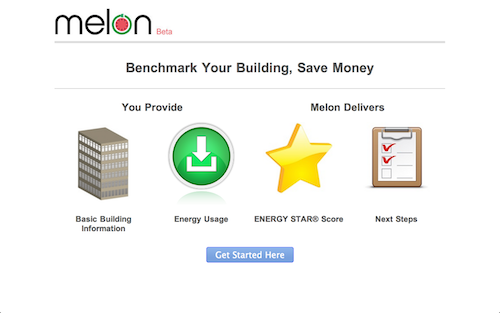 Melon Power is an application recently awarded second-place in the EPA’s Apps for Energy contest designed to address the White House’s recent Call to Action deemed “Green Button.” Green Button encourages energy suppliers to make consumption data more accessible to its customers, and with 12-month benchmarking data, the app allows users to input that data and then calculates and reports an ENERGY STAR score. Another app, HVAC ASHRAE 62.1-2012, performs an entirely different function: It measures air quality and determines whether a commercial building is operating within minimum ventilation standards determined by ASHRAE. ecoInsight’s site, the application analyzes it and provides feedback and upgrade suggestions to its users. Apps like these, ranging from $19.99 to $500 — or in some cases free altogether — demonstrate that any organization, with or without investment capital to commit to energy management tools, can implement some form of technology. Read more about these applications and the White House’s Call to Action on the Software Advice blog: 3 Energy Management & Environmental Performance Apps Any Organization Can Afford. This entry was posted in Electricity, Energy Training, Renewables and tagged Energy audit, Energy consumption, Energy Star, Green Button. Bookmark the permalink.